Small home from Home Nursery is expanding and we are looking for qualified level 3 or above practitioners to grow our business further. We opened in January 2016 and we achieved a ofsted good rating in April 2017. 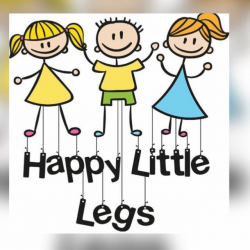 We cater for ages 0-11 years and provide flexible home from home childcare. We provide before and after School wrap around and holiday cover as well as full day care and free education funding.